If you think that “La Dolce Vita” is a thing of the past… you have never had the chance to enjoy a glamorous experience in Italy! After all, the country has been an A-lister favourite since the 1950s. An endless list of VIPs that attend the Fashion Weeks of Milan and Florence, among other high-end events. And last but not least Google choose Italy and PR Incentives for their most important private event in the world “The Camp” since 2014. Would you like to capture the timeless charm of this Mediterranean gem like the stars? Here are some tips and ideas for a sensorial experience oozing with old-world glamour between fashion, exquisite gastronomy, art, warm hospitality and mesmerizing locations in northern and southern Italy. A glimpse into Giorgio Armani’s world: the dream of a measured, timeless aesthetic. 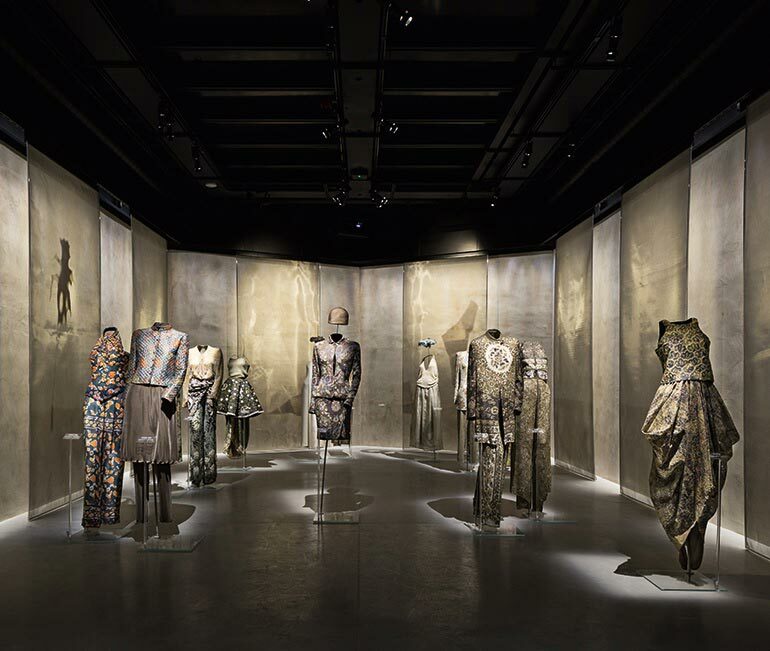 The new ARMANI/SILOS, 4,500 square-metre space spread over four floors houses a unique selection of the fashion designer’s creations from 1980 until today. The selection does not follow a chronological order but is divided into themes that have inspired and continue to inspire Giorgio Armani’s creative work. You can continue your journey through the culture of fine food and wine of Enrico Bartolini, one of the world’s great chefs. Inside a modern museum, The MUDEC, you will enjoy the new frontiers of gourmet cuisine in a simple but refined restaurant. A new luxury department store FONDACO DEI TEDESCHI in Venice adds another layer to the city’s many-splendoured charms. 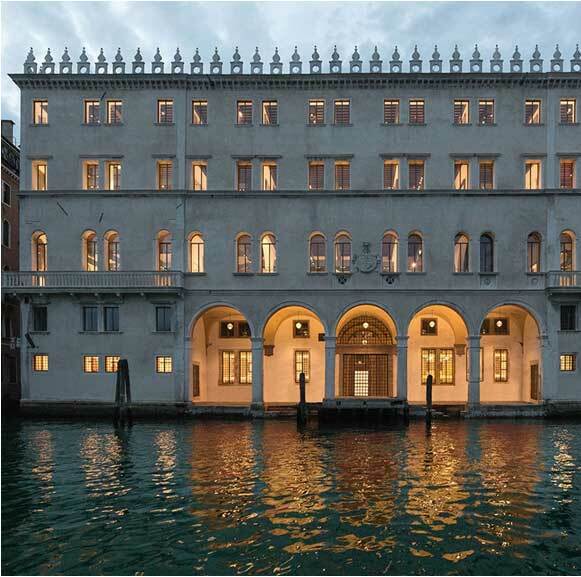 Located on the San Marco side of the Rialto, the Fondaco takes up an entire 13th-century palazzo. Clearly selected with an eye on the luxury market, the stock is a bewildering sweep of over 300 mainly Italian brands. Gucci and Bottega Veneta hold court on the ground floor alongside a specialist Italian gourmet corner, while a spiralling ribbon of cardinal red escalators rise to the upper floors, which stock women’s fashion and jewellery (first floor), men’s fashion and watches (second), and women’s shoes and beauty (third). 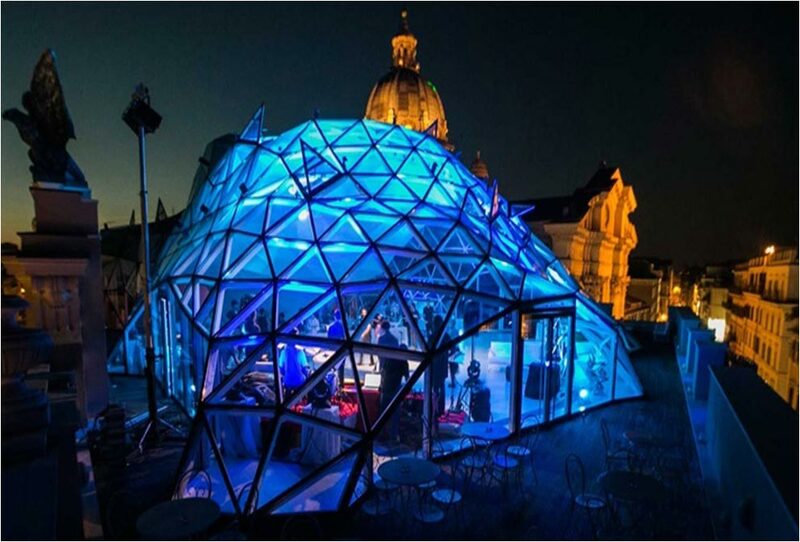 A glass pavilion sitting at the top of the Fondaco was also restored by OMA and will be used for public and private events. This sprawling, cosmopolitan city not only offers ancient ruins dating back to Imperial times, but also modern and mesmerising locations like this new structure of glass and steel. Enjoy views of the dome of San Carlo al Corso and the whole majesty of Rome from ground level up to the stunning roof top terrace. Flooded with natural light in the day and lit up majestically like a large lamp at sunset, this new location in the heart of Rome is bringing a different perspective as the classical architecture of yesterday combines with today’s modern and futuristic ideas. 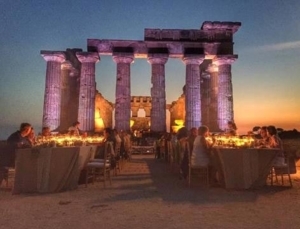 Imagine your event in front of the magnificent Greek Temple in Sicily, where a magical atmosphere will leave your guests breathless. Experience the authentic Italy in the most exclusive and glamourous setting. Let yourself be inspired by Italy’s endless possibilities for your next event, meeting, incentive or conference… a fabulous solution awaits! Discover with us the GREAT BEAUTY OF ITALY. We look forward to hearing from you soon! Next Site recognizes Pr Incentives Dmc in Italy with a 2014 Crystal Award!